The P.E.I. government has committed to reducing greenhouse gas emissions in the province to 30 per cent below 2005 levels by 2030 in its Climate Change Action Plan, which was released Friday. The commitment is one of five in the document, along with 32 action points. 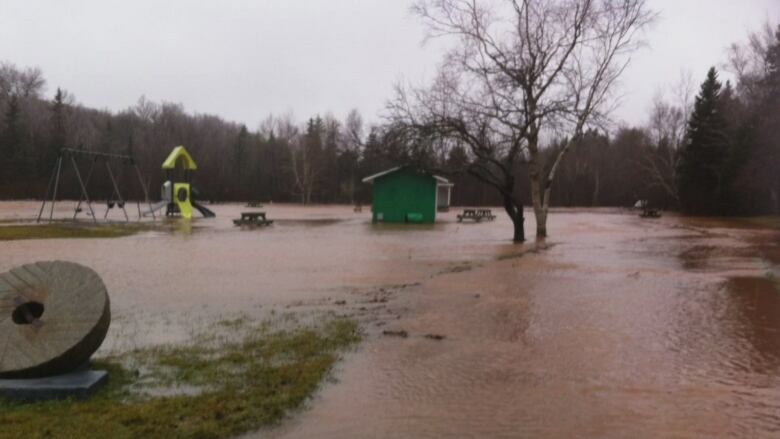 According to Climate Change and Environment Canada, P.E.I. 's greenhouse gas emissions in 2005 were 2.1 megatonnes. In the decade following, the report says the province reduced emissions to 1.8 megatonnes. A 30 per cent reduction in the 2005 level would bring P.E.I. 's goal to just under 1.5 megatonnes. The report contains both plans to reduce carbon emissions, and prepare the province for climate change. The report says climate change presents challenges for the Island on a number of fronts. 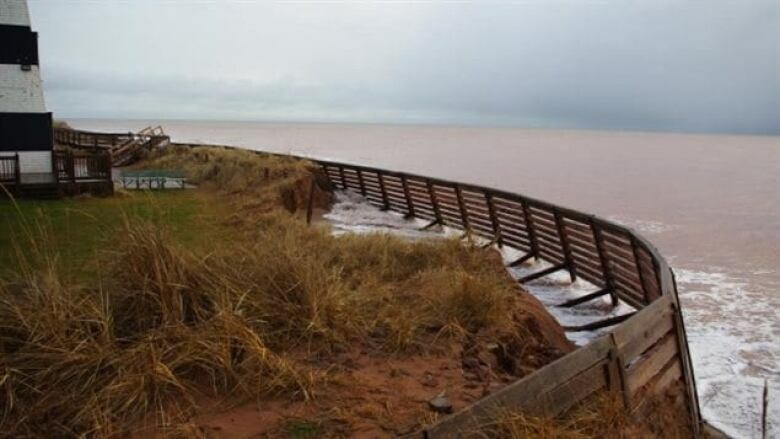 "Prince Edward Island's residential, commercial, and industrial infrastructure located on the coast will become increasingly vulnerable to sea level rise and storm activity," the report reads. It also notes warmer temperatures could make some insect pests, such as the deer tick, more common. The government commits to identifying vulnerable infrastructure and making changes where necessary, including taking care of the Island's freshwater resources. According to the report, transportation is the source of 48 per cent of greenhouse gas emissions in the province. The action plan contains a number of initiatives directly related to reducing emissions from transportation. 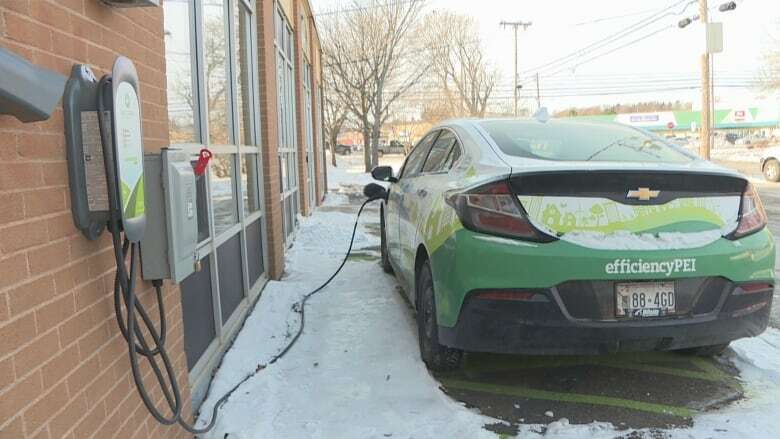 Design and install a province-wide electric vehicle charging network. Increase the use of electric vehicles in the government's light-duty vehicle fleet. Improve the overall fuel efficiency of the government's vehicle fleet. Developing a more sustainable transportation system, encouraging walking, biking and public transportation. The province also commits to measures to mitigate climate change through carbon sequestration, essentially removing carbon from the atmosphere. The document discusses both large-scale sequestration — through reforestation — and small scale, such as encouraging property owners to plant trees and shrubs. One thing that was missing from the plan is a firm plan for a carbon tax. The report says government will work to achieve the goals of the Pan-Canadian Framework. Environment Minister Richard Brown said he is committed to working with Ottawa but the first step was to submit their plan, which is he confident will reach the targets asked for. "Ottawa has said that they want to see a carbon reduction plan from all provinces by the end of September. They will review that plan, in November they will come back with a decision," Brown said. 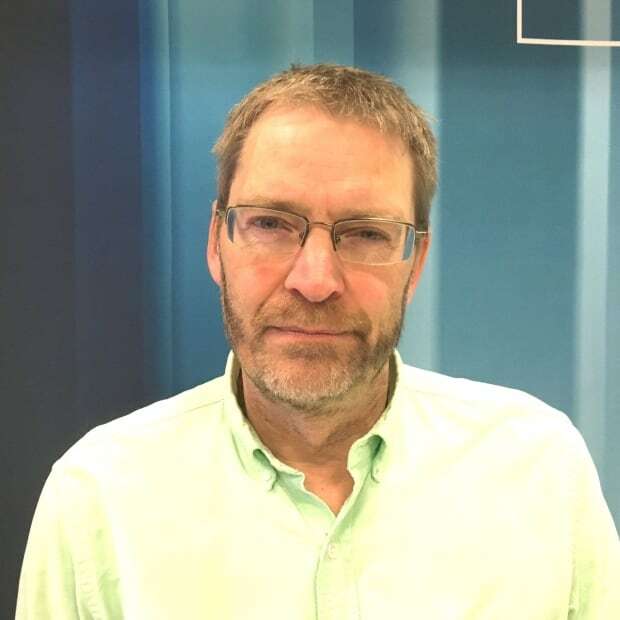 "There's two options: you can increase the price, ask people to pay more and get them to move off carbon from that, or you can incentify it and to incent people to move off carbon. We believe in the incenting." Education is a cornerstone of the action plan. The government has committed to education programs both inside and outside the school system to help Islanders understand the impact of their actions. The government promises to produce annual reports to keep track of progress in the action plan.